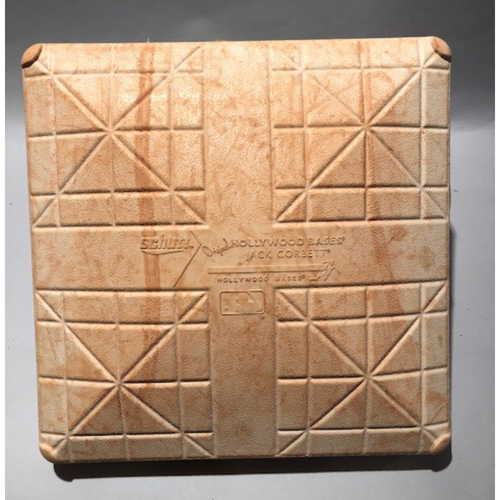  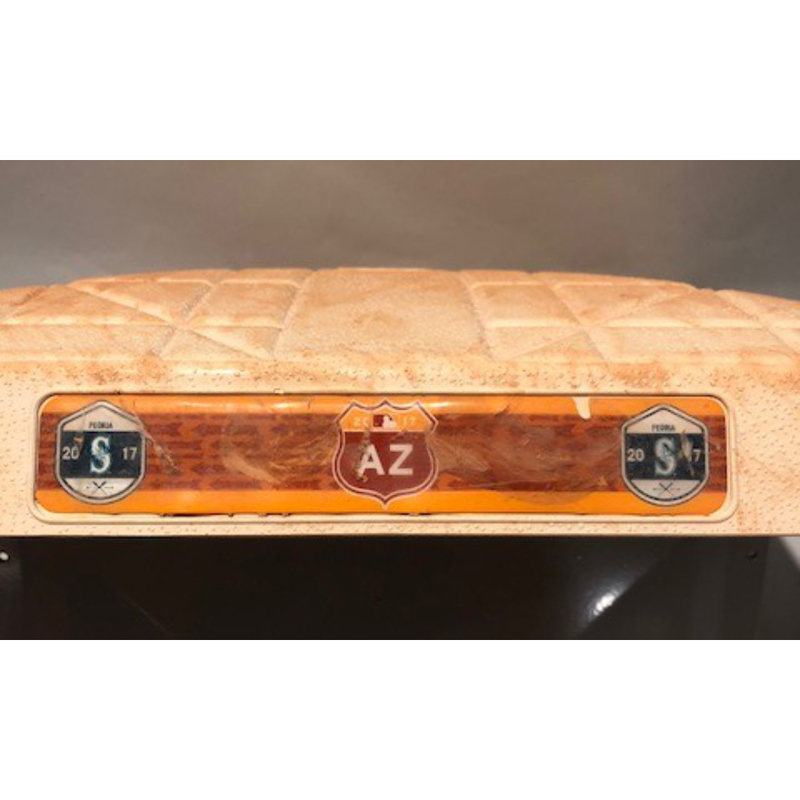 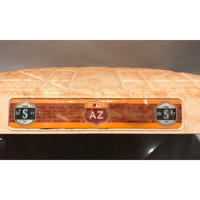 Game-used base from the 2017 Spring Training game between the Seattle Mariners and Los Angeles Dodgers on March 29th, 2017. 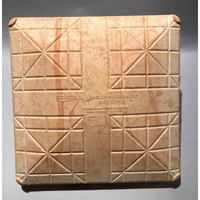 This 2nd base was used on the field. 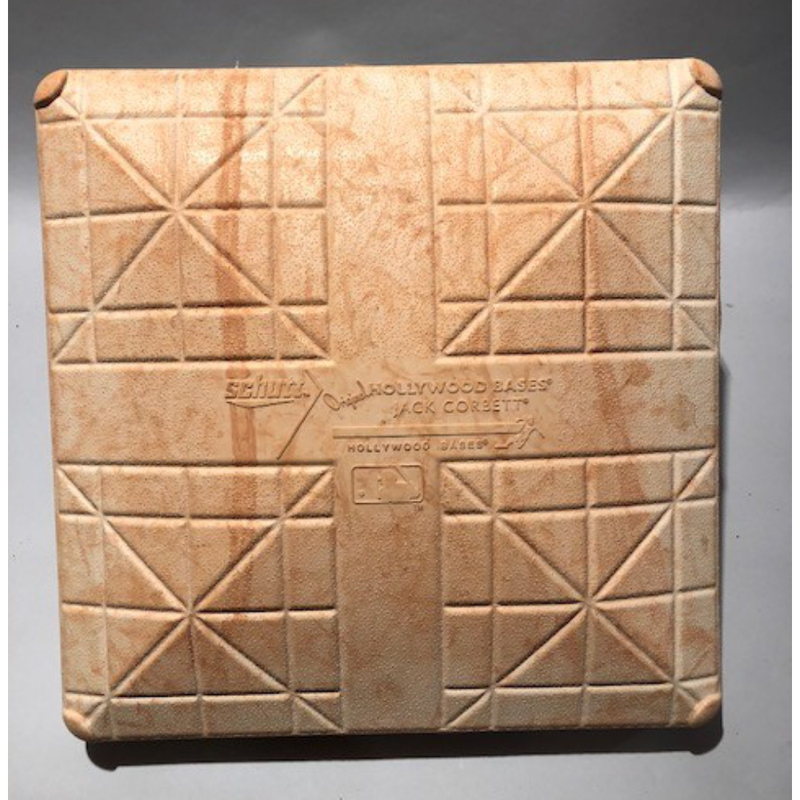 The game ended in a tie, 3-3.